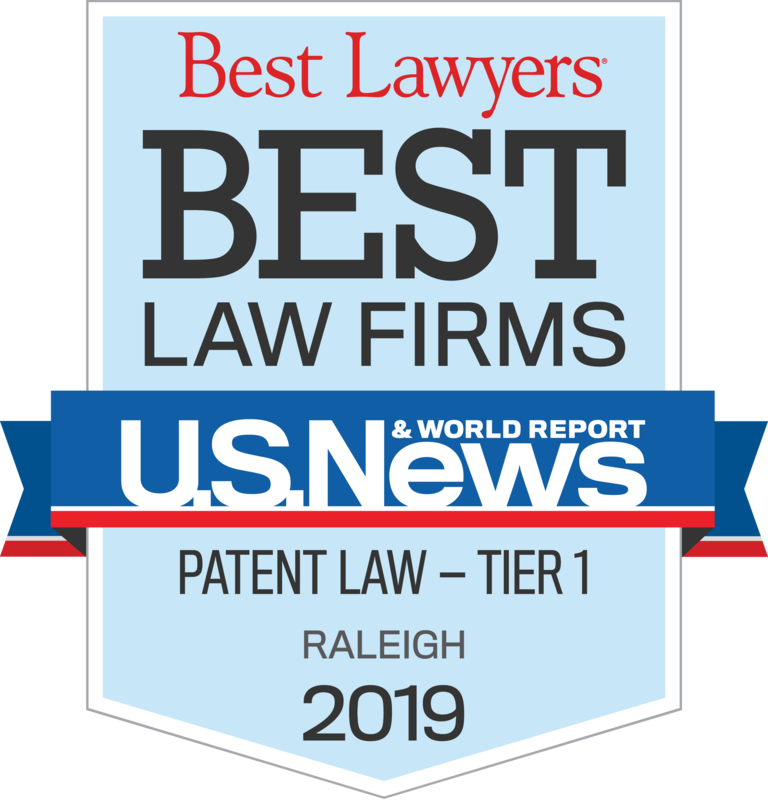 From the earliest days of the firm, Jenkins, Wilson, Taylor and Hunt has worked with research universities to obtain patent protection on their technologies, and has accumulated significant experience in managing and maintaining patent portfolios for university clients. As a result, we have grown accustomed to the intricacies and nuances of patent representation related to both public and private research universities. Our university practice group has developed effective protocols for working with university faculty, communicating patent prosecution correspondence to client and third party contacts in accordance with client instructions, and meeting deadlines associated with the demand for university faculty members to publish research results. We have a particular appreciation for – and experience with – employing internal reference numbers and other information to facilitate recordkeeping, tracking and processing of patent prosecution correspondence for university clients. Our efforts also include managing prosecution of applications filed outside the United States. This includes working closely with foreign associates to adapt claims to appropriate formats for patentable subject matter in the particular jurisdiction, as well as monitoring and maintaining pending and issued foreign patent applications and patents. In addition, we provide assistance to universities and their technology transfer offices, specifically in managing and assessing invention disclosures through searches of the prior art, preparation of patentability opinions, reviewing license agreements, and evaluating enforcement options for patents obtained on university inventions.